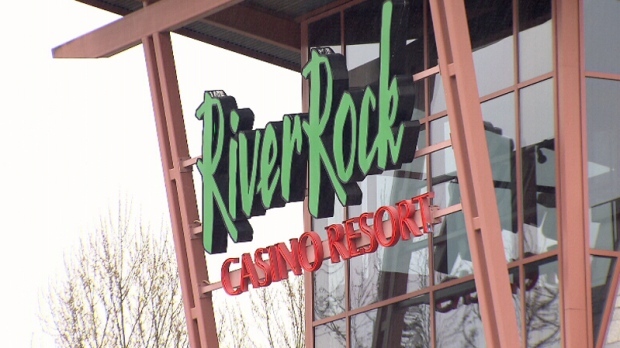 Back in 2015, Richmond's River Rock casino accepted $13.5 million in $20 bills in a single month, according to an independent report on money laundering. Three-in-four British Columbians want the government to call a public inquiry into the practice of money laundering at casinos, according to a new survey. The province has already promised to crack down on money laundering by adopting the recommendations of a scathing investigative report released back in June, but Research Co. president Mario Conseco said there's still a strong desire for an inquiry among B.C. residents. "The appetite for a public inquiry into money laundering in casinos has not died down over the past two months," Canseco said in a news release. "There is also an extremely high proportion of residents who want to create an office to prevent corruption in the public sector." Nearly four-in-five respondents said B.C. should establish an Anti-Corruption Commissioner role, similar to the one currently operating in Quebec. When it comes to money laundering in casinos, about half of respondents said placed "all of the blame" or "some of the blame" on the B.C. Lottery Corporation, while almost 40 per cent pointed the finger at the province's previous Liberal government. Roughly a quarter said they feel the same way about the current NDP government, while 21 per cent blamed the RCMP. Research Co.'s survey was conducted online from Aug. 13 to 14 among 800 B.C. adults. Polls of that size have a margin of error of plus or minus 3.5 percentage points, 19 times out of 20.